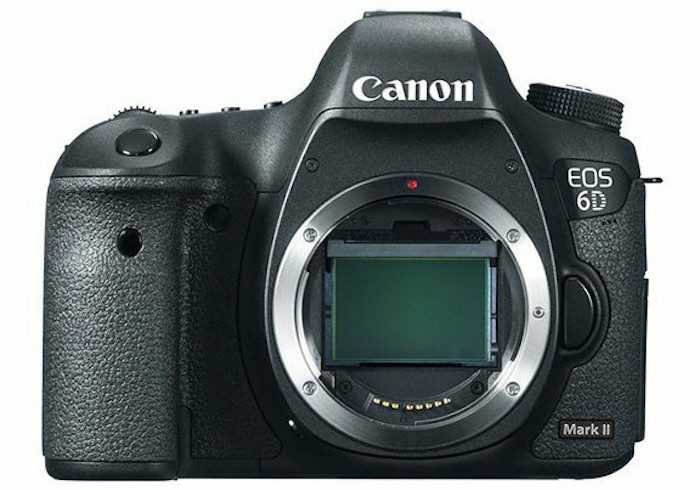 Additional details on the upcoming Canon 6D Mark II continue to trickle in. The announcement date for the new full frame shooter looks like it will be on June 29, 2017 and will ship in early August. The specs look even more promising as Canon’s affordable full frame option. As a still image camera, this looks great to me, especially if Canon keeps the price in that $2,100 and under range. What do you guys think if this turns out to be the 6D Mark II? This is what I am looking for, so I can move into the FF market. If the price is around $2,100 and lower, I am good to go. Sounds good, bring it on.